How many of us like Chicken Cordon Bleu, yet we don’t want the added mess or the hassle of using the mallet and thinning out the chicken. This recipe is easy and less of a mess and it still has the same great taste of the traditional method. 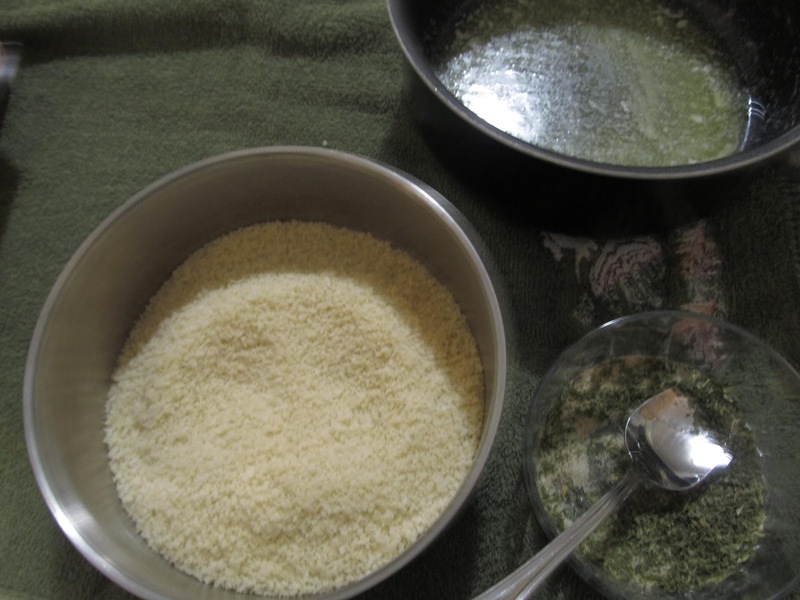 Combine chicken soup, milk, 1/4tsp thyme, 1/4tsp garlic powder, 1/2tsp parsley, 1/4tsp salt and 1/4tsp pepper. Mix well. – Preheat oven to 350 degree. Grease 8 inch baking dish. 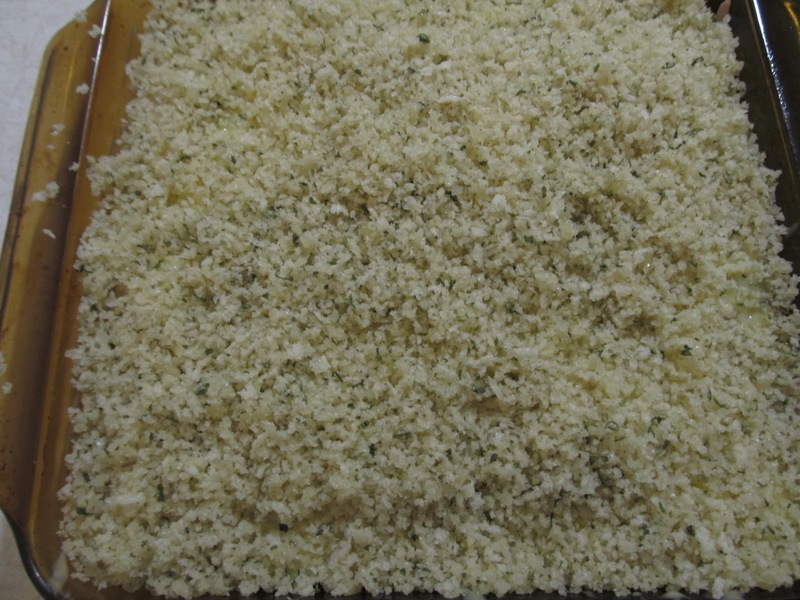 – Cut and prepare the ingredients before placing in pan. 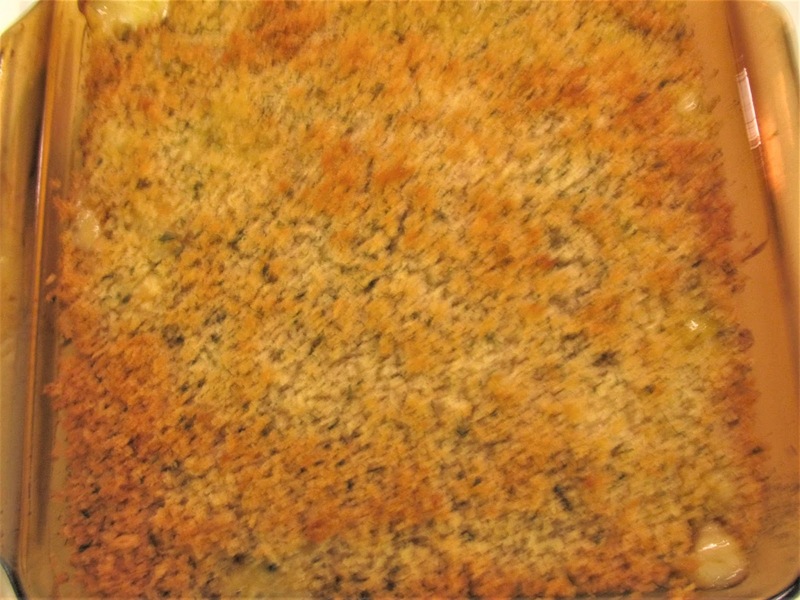 – Cover bottom of baking dish with cooked bite sized chicken pieces. – Sprinkle dried thyme and paprika, salt and pepper over the chicken. 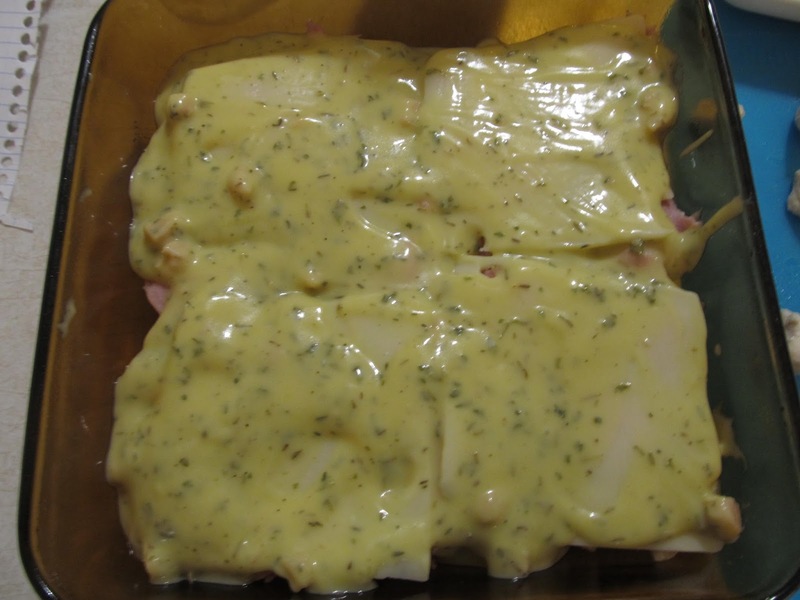 – Top with torn ham pieces. 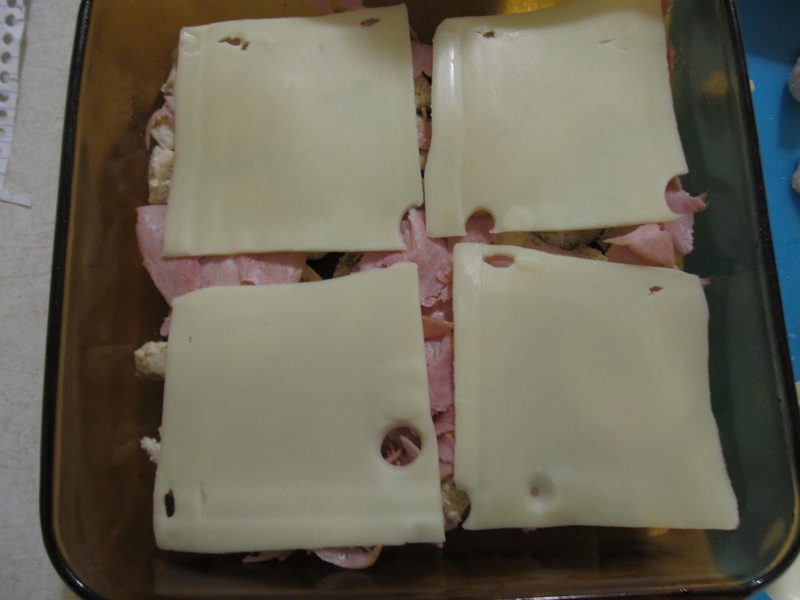 – Place Swiss cheese on top of the ham. – By Tbsp spread 1/2 of sauce, over top of Swiss cheese. 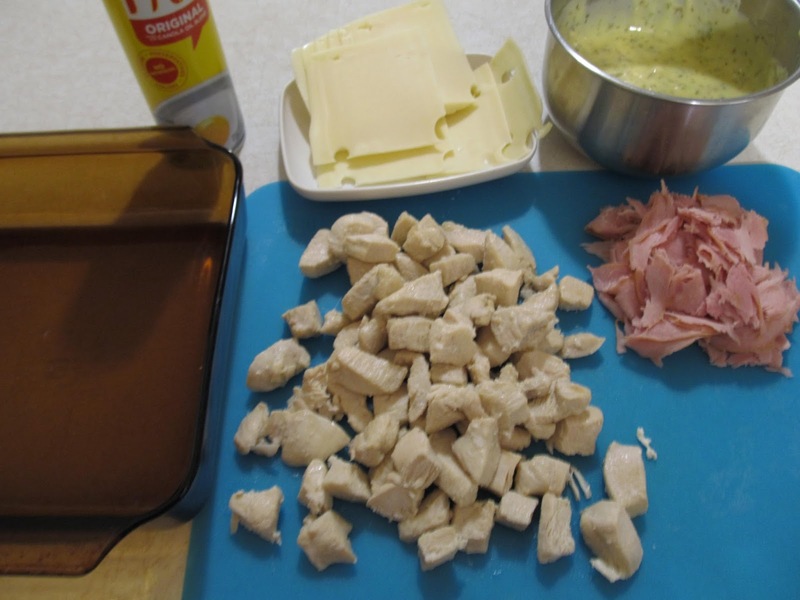 – Again add the rest of the chicken pieces and place on sauce. Add the rest of the ham. – Add the rest of the sauce. 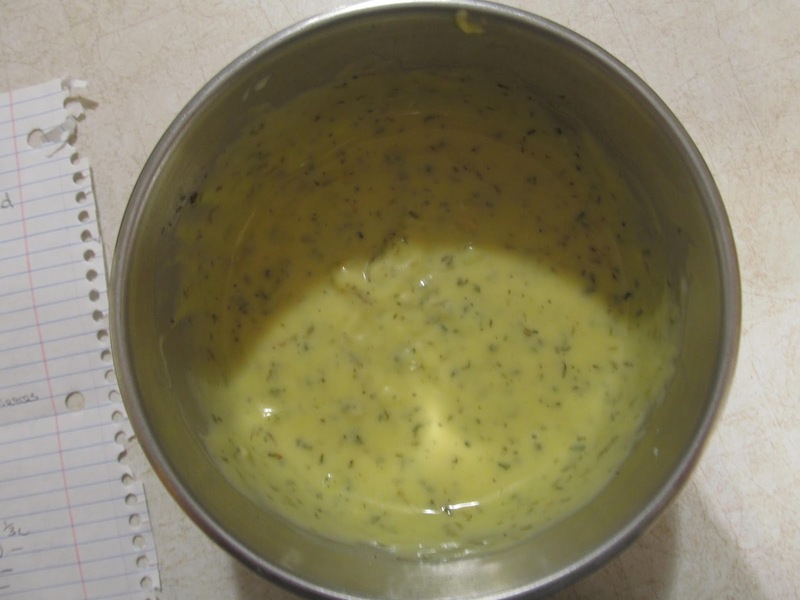 – Sprinkle the topping over the casserole, making sure to get into the corners. – Cover the dish with tin foil, place into a 350 degree oven for 35 minutes, remove tin foil and allow to cook another 10minutes to brown the top. * Side dishes that would go well. dinner rolls, side salad, cucumber slices. I hope you enjoy this dish as much as we do. Yes. We made this using left over chicken. But you can use raw chicken chunks.